Exciting news! Differential Service Packages are up to 10% off! Exciting news! APR ECU and TCU Software is ON SALE! Exciting news from ATP Turbo!!!! Quick Reply: Exciting news! 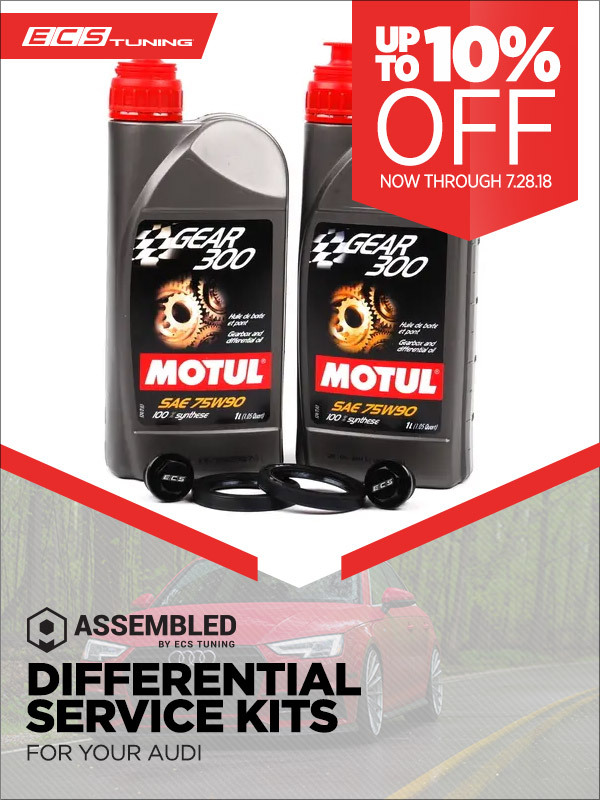 Differential Service Packages are up to 10% off!